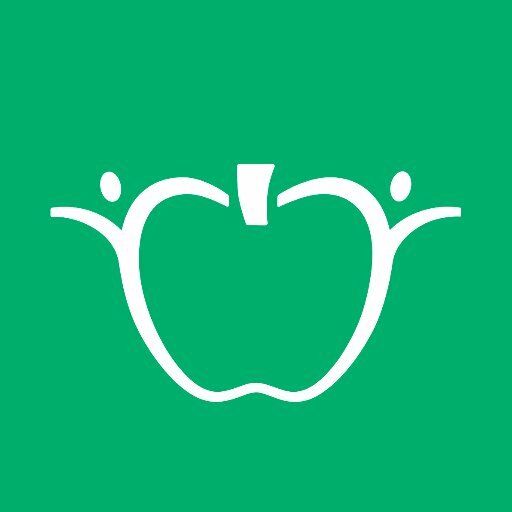 Teachers Pay Teachers – Conscious Education Consulting, LLC. Looking for fun, fresh, ready to use culturally responsive additions to your curriculum? Check out my store!